There are many cryptocurrency being released on the market every day, but are they really useful for something? Unfortunately, many altcoins are very problematic and destined for failure. But, do not worry, now comes Nauticus, a payment solution that you can use to make transactions quickly, low cost, and secure. 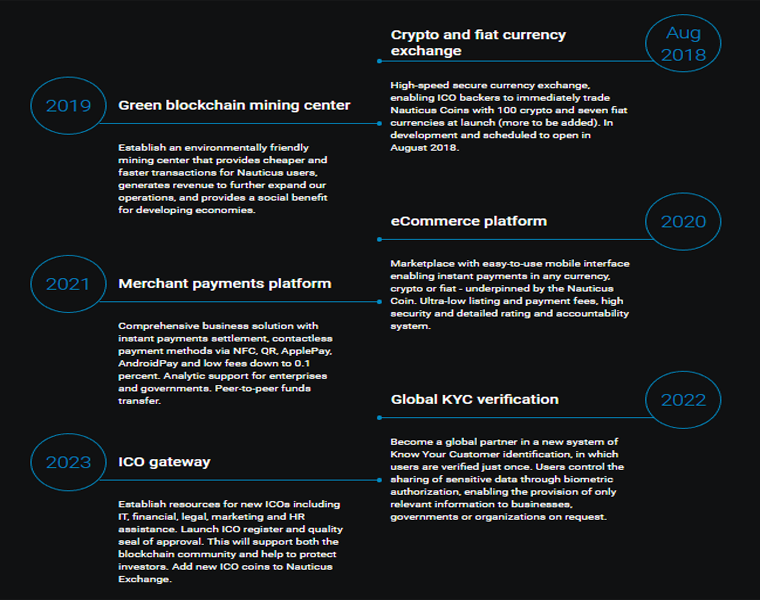 Nauticus is a decentralized platform that offering financial services as Crypto and Fiat Currency Exchange, Blockchain Mining Center, Worldwide eCommerce, Merchant Payments Platform, Global KYC Verification, Mobile Crypto Wallet, and ICO Gateway. Nauticus is a registered company in Australia and works within the rules and regulations of the Commonwealth of Australia. This platform will provides user-friendly, efficient and secure crypto banking, payments and eCommerce solutions utilizing blockchain technology. The company was created by Arif Alexander Ahmad and Marco Mengele, both young, but eager to carve their place in this competitive market. 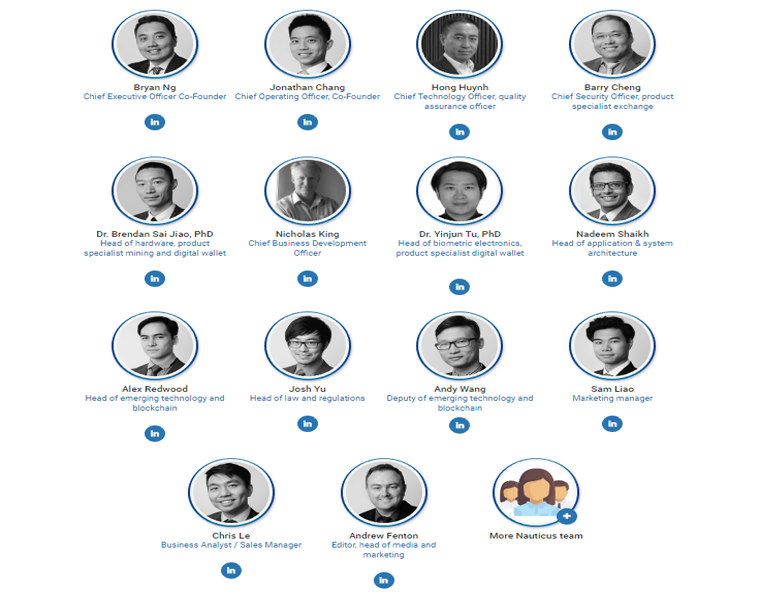 They both have experience in capital markets and blockchain technology. The rest of the team also looks very solid. So, you should not doubt the performance of this Nauticus team. Nauticus will uses own unique token base on Etherum platform (ERC20) called the Nauticus Coin (NTS). This is a cryptocurrency which was created to be used on the platform as payment tools. However, you can also be able to use other cryptocurrency like Bitcoin and Etherum on these platforms, but Nauticus Coins will enable you to have a 50% reduction on the fee charged by the company. This means that buying with Nauticus Coin will become the obvious choice of everybody who shops in these platforms. 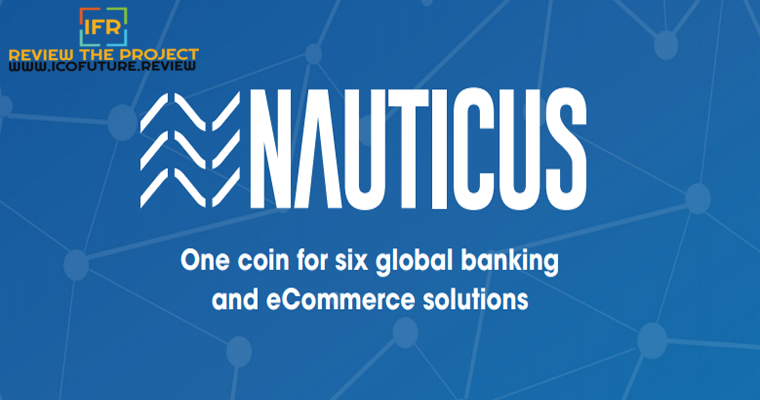 The Nauticus Exchange is the foundational platform for all of the subsequent Nauticus banking and finance solutions. This feature will offer a comprehensive payment system to enable users to transfer funds between each other, or make payments to external parties. Also, will enable ICO backers to immediately trade Nauticus Coins with other cryptocurrencies such as Bitcoin, Ethereum, Ripple and more. Exchange users will enjoy access across multiple platforms, including smartphones, tablets, and laptops. The Nauticus Exchange is designed to be the only exchange one-stop-shop offering 300 cryptocurrencies and 16 fiat. Users from around the world will be able to buy whatever crypto they wish using their own nation’s money. The Exchange will also enable users and merchants to send and receive payments internationally with much lower fees and real-time. Because it connects buyers and sellers directly. Nauticus will also offer an easy-to-use, low-cost solution for businesses and organizations of all sizes, allowing merchants to accept the currency of their choosing (crypto or fiat). This makes them more accessible to new and emerging customers while keeping their operations simple and easy. Businesses can implement these payment methods on their existing digital shopfronts or set up online stores on the Nauticus Marketplace to take advantage of even lower transaction fees. On the other hand, Merchants can settle payments instantly, rather than weekly or monthly, and they no longer need to worry about chargebacks and clearance times, all of which ensure more liquidity for their businesses. Finaly, Retail businesses will be able to accept both fiat and crypto currencies at point-of-sale through the Nauticus mobile app, which will support contactless payment options integrated directly to the Nauticus Exchange.